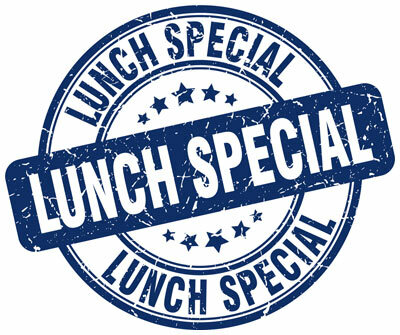 We have a brand new $10 Lunch menu that you’re going to LOVE! Stop in and check it out from 11am-3pm Mon-Fri! Cheers!